2. Go to page 34 in your book or 34% in your ebook and share a complete sentence (or two)? 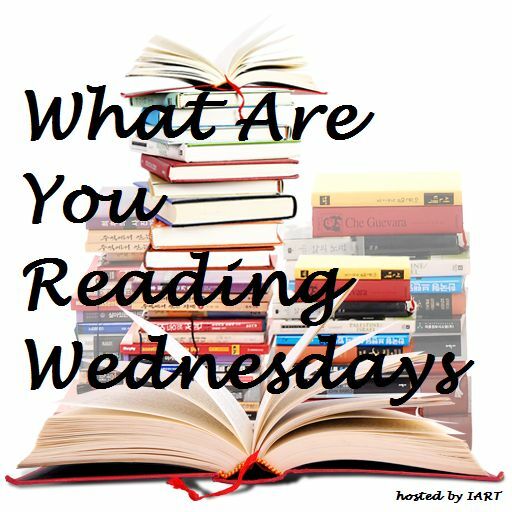 Feel free to leave a link to your (What Are You Reading Wednesday) post in my comments section. I would love to read your answers! I would love to exist in the world within this book. Just reading it brings me such a feeling of warmth and serenity, that I can only imagine what it would be like to live here. It is about a woman who is at a cross roads in her life. 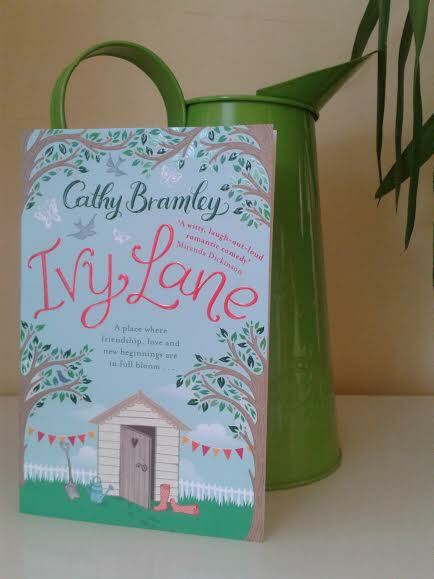 She moves to a quiet english village to start over after the demise of her relationship. The community are welcoming and friendly and she instantly makes two new friends. With time her wounds start to heal. This is an inspiring, feel good read that I am loving so far !!! The cover is so pretty! ❤ and the tagline: A place where friendships, love and new beginnings are in full bloom. 🙂 Looks like a hearty read. Such a cute cover – makes we want to find out more about it! The cover is beautiful. It is so calming !!! Love this picture. Are you on instagram, too? Let me know your account, or find me @ryan_reads. I love the sound of this book, too. You’re right, it does give me a warmth just thinking about the premise of it. I’m actually not on Instagram but I have been thinking about joining recently and also Twitter. The only problem is time. Is one better than the other? I am on facebook and pinterest though if you would like to connect there 🙂 I have links on here! I’m on FB, but mainly to torture my friends and family. I try to avoid pinterest: mainly out of fear for my wallet. Ha! I heard you about time. That’s why I’m avoiding a YouTube book review. As far as the two, between Twitter and Instagram, it’s a tough call. Instagram is quick, as you want to browse type of thing. Twitter has a lot of author and publisher interaction, for those that are on it. I must check them both out and see. An author who’s book I reviewed recommended Twitter for connecting with other bloggers etc.